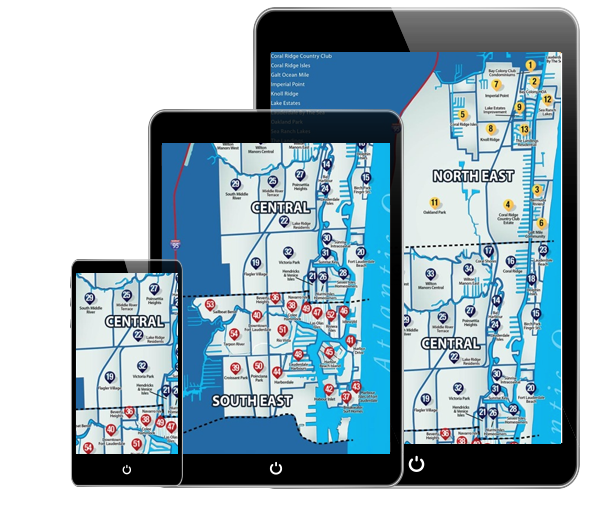 RealNeighborhoods ™ “The GPS of Real Estate” was created by Scott Michaels so Buyers and Sellers could see all of the current and active Fort Lauderdale Real Estate listings in REAL TIME, IN REAL NEIGHBORHOODS, just like most Real Estate Brokers can do on the MLS. To view properties, either click on the numbered Neighborhood on the left side below or scroll over our interactive map. When using the map, scroll over the neighborhood, then click the pin and click more to view the neighborhood of your choice. 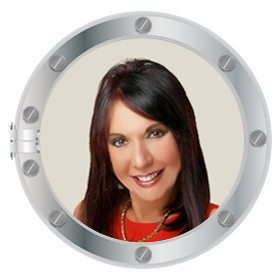 The Neighborhood page with all the active Fort Lauderdale Real Estate listings as well as the profile, history, Population, Median homeowner age, median list price and more will appear. If you are interested in looking at our featured Condo listings just scroll down on this page. Some are on the beach and others are downtown on the New River. Most buyers including realtors and investors will talk about the Real Estate market in Fort Lauderdale as one big area. Not true, Fort Lauderdale alone has over 50 very distinct neighborhoods. Inventory in Fort Lauderdale in the last year has dropped by 47% and sales have increased by 20%. 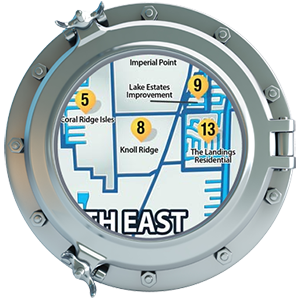 Regardless of what you’re looking for in Fort Lauderdale, you should look at the neighborhood profile and decide whether the neighborhood meets your lifestyle. Fort Lauderdale is number 1 in the nation per capita for gay residences. There is a big difference between Las Olas, Coral Ridge, Wilton Manors, Victoria Park and many others. Some have waterfront homes, Wilton Manors has both Waterfront homes and some Waterfront Condos. 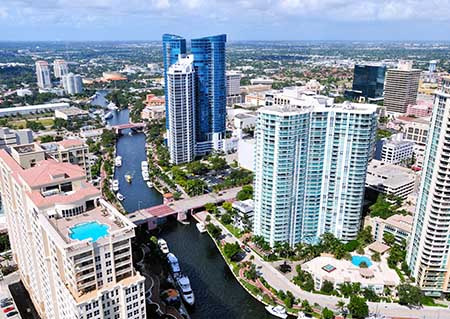 Also, many Fort Lauderdale Condo’s are located both on the ocean and the New River. Save yourself money and time just pick up the phone, it would be a pleasure to help you. We hope you enjoy the site and we love feedback. Don’t forget to look at our internet discounts. We would appreciate a review from you…don’t keep it to yourself, please write a review, click here. 15 Birch Park Finger Sts. The condos listed here are the ones that we feature, There are others that can be located through our regular search based on your criteria. 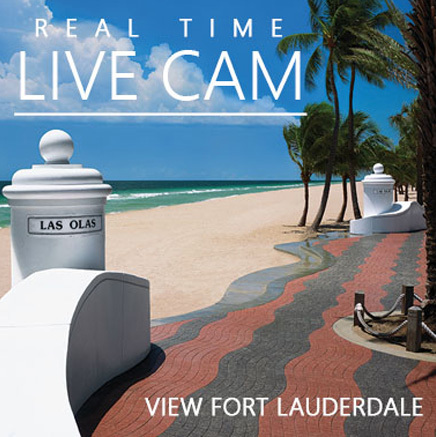 Finding Fort Lauderdale Real Estate is easy with RealNeighborhoods ™. Search for your new home today. RealNeighborhoods ™ is the best integrated way of searching for homes, condos, co-ops, townhomes and income properties by the exact Neighborhoods in real time. We specialize in showing all homes available in real time by each neighborhood. 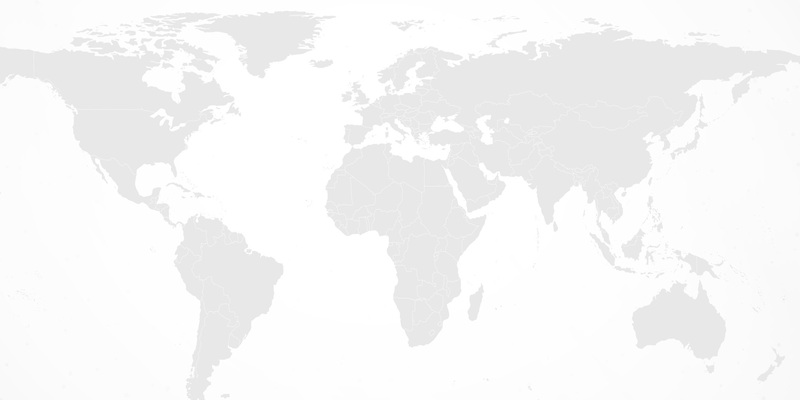 Click here to view our custom map then choose the neighborhood. Are you looking to sell your home? MAKING THE SMART MOVE OF CHOOSING the right REALTOR IS YOUR FIRST STEP. Contact Us Today! Are you looking for a new home? RealNeighborhoods ™ specialize in getting you to the right financing in the neighborhood of your dreams. home will be at your fingertips. 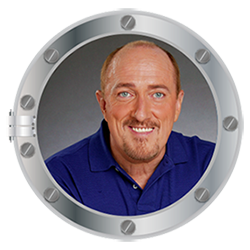 “Dear Scott, Just a quick note to let you know that I very much appreciate the manner in which you handled my recent acquisition in Wilton Manors. Your professional attentiveness left this computer less, senior citizen, in a stress-free, confident, and a state of accomplishment. “Dear Scott, I have purchased and sold several properties with your help over the last 5 years including the sale of my Guest House on the beach. I was shocked when you negotiated full asking price of $2,550,000 with no contingencies and cash. You have been great to work with and you are always very punctual and professional. Once you’re involved my comfort level always increases and you miraculously take all the stress out of the process. I truly look forward to my next purchase. I couldn’t have done it without you. This had not been my experience before we started working together. So my hat is off to you!